Marilyn A. Siders, age 88, passed away peacefully on November 24, 2018. She was born and raised in Wadsworth and is the daughter to the late Ralph and Mary Bolich. Marilyn was employed by the Ohio Match Shop, Bill’s Diner, Stop-N-Go, and Drug Mart. Preceded in death by her husband, Harvey; sister, Ruth Bailey; brother, Don Bolich Sr.; and twin-brother, Jim Bolich. She is survived by her children, Becky (Bob Jr.) Turner, Tom (Betty), and Joe; grandchildren, Angel, Andrew, Troy, Thomas, Katelyn and Brittany; canine grand-dogs, Roscoe and Daisy; many great-grandchildren; numerous nieces and nephews, and extended family. A special thanks to the wonderful staff at Magnolia for their love and care. Funeral Services will be held, WEDNESDAY, November 28, 2018 at 1:00pm at Cox- McNulty Funeral Home, 1376 High Street, Wadsworth. Chaplain Don Bolich will officiate. The family will receive friends prior to the service from 11:00-1:00pm at the funeral home. Burial will take place at Woodlawn Cemetery, Wadsworth. 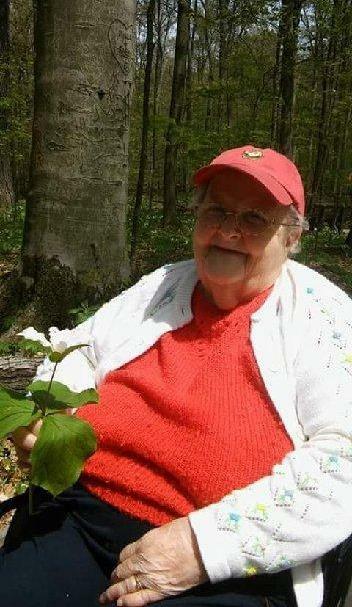 Memorial donations may be made in Marilyn’s name to Magnolia Care & Rehab Center, 365 Johnson Road, Wadsworth.